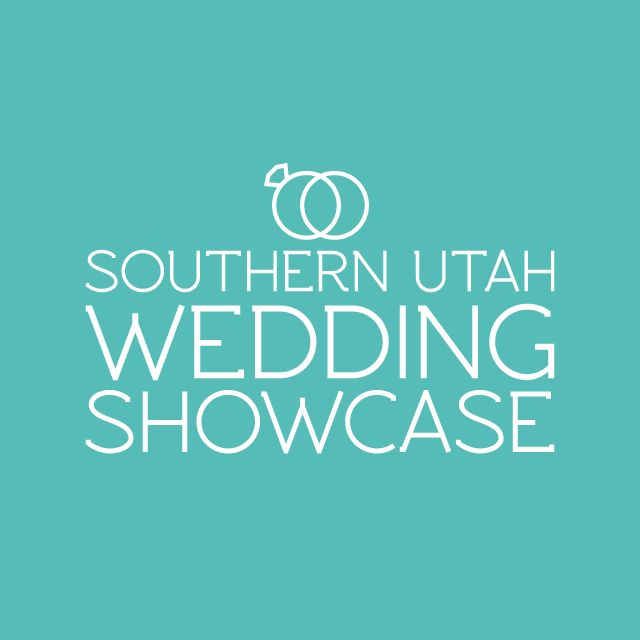 The Southern Utah Wedding Showcase is this weekend! 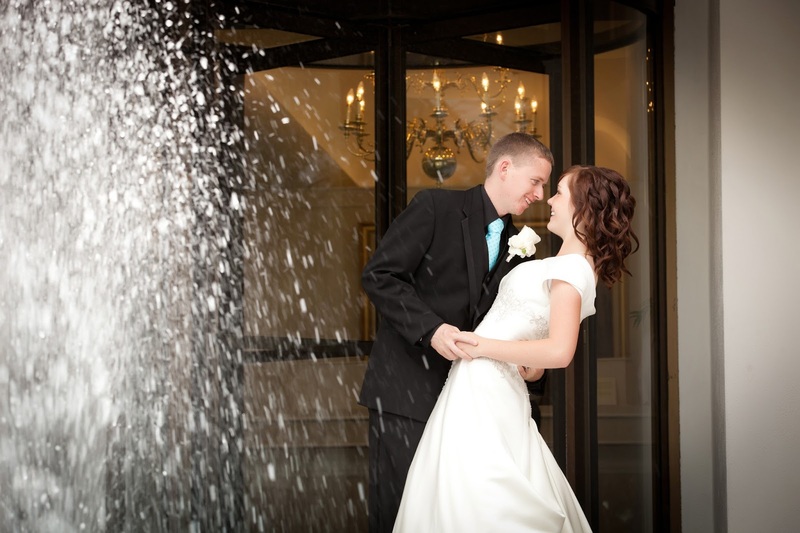 This is the perfect expo to meet vendors and start planning your wedding! 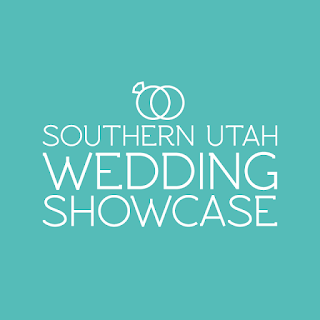 Some of Southern Utah's best vendors are at this expo so be sure to go!